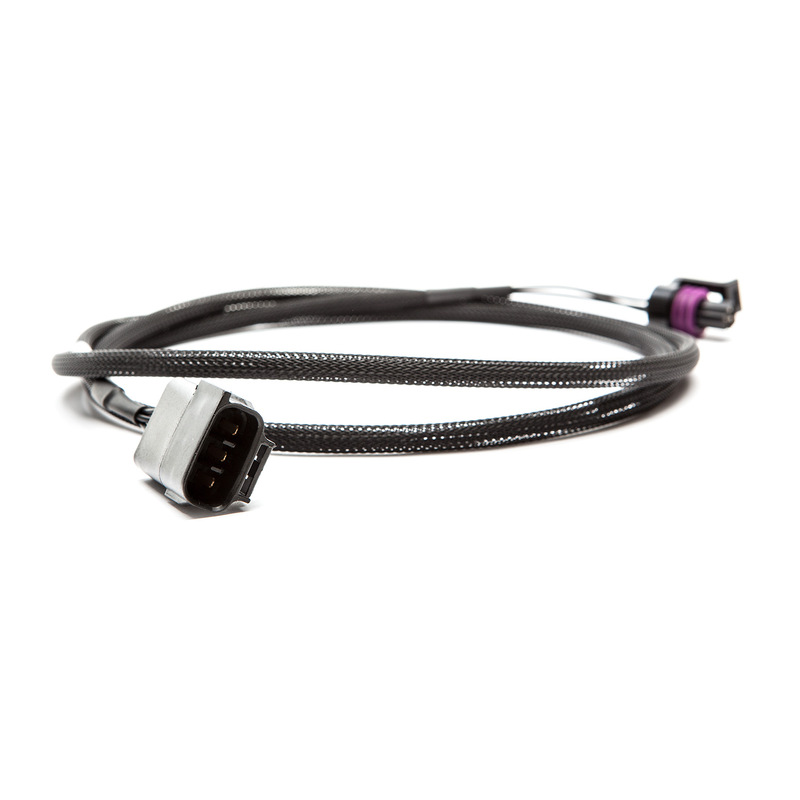 A plug and play solution enabling users to monitor Fuel Pressure on a Custom Accessport monitor. 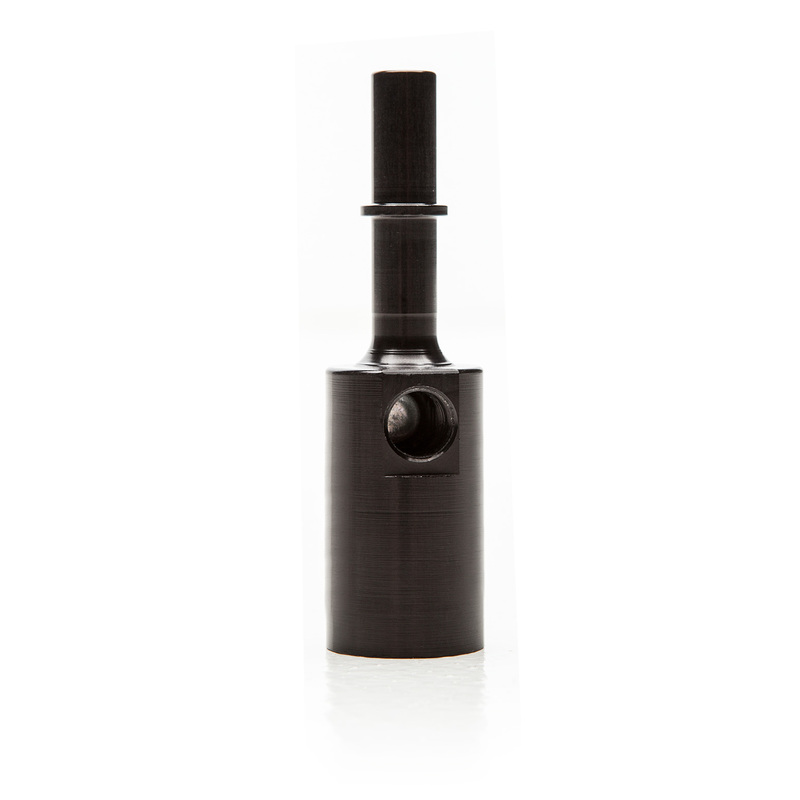 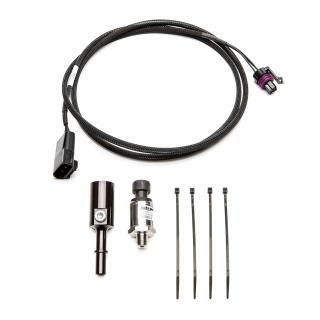 The Fuel Pressure Sensor Kit uses OEM quality connectors, making fit and finish second to none. 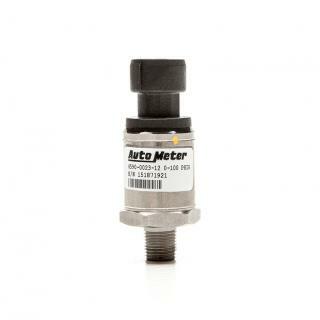 Utilizing existing factory inputs, this kit will allow users to easily monitor Fuel Pressure with Subaru Accessports. 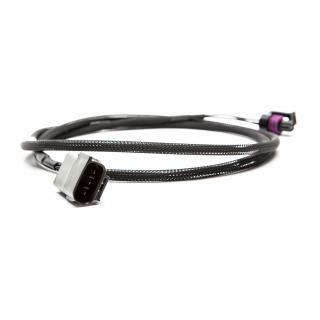 Monitoring Fuel Pressure is vital on any vehicle, especially those that are asking more of their fuel system. 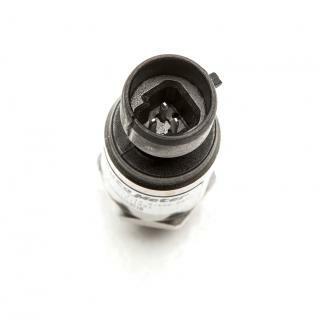 As demand on a fuel system increases, so do the consequences of a failure. Monitoring fuel pressure will alert users if there is a fault in the vehicles's fuel system. Utilizing existing inputs, the Fuel Pressure Sensor Kit allows users to monitor Fuel Pressure on a custom Accessport monitor.